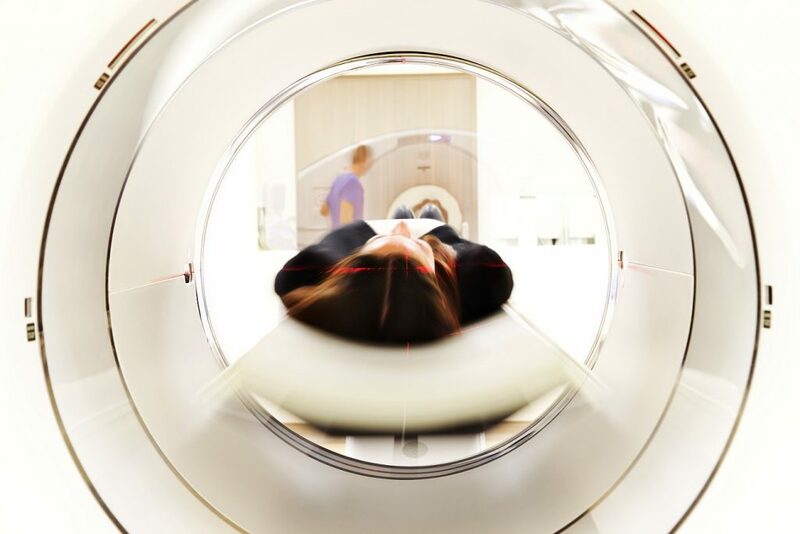 Patients will have free access to vital scanning services as a result of a new Magnetic Resonance Imaging (MRI) licence at the Wagga Wagga Base Hospital, thanks to the Nationals in Government. The MRI licence means locals will be able to access a Medicare rebate for an estimated 3354 services per year, which will save lives and reduce costs for patients. Nationals’ Member for Riverina and Deputy Prime Minister Michael McCormack said the announcement meant locals who had serious medical conditions, such as cancer, stroke or heart defects, would no longer have to pay hundreds of dollars for the service.